Luxury villas and ski chalets, the 5 best from Villas Worldwide from our extensive range of 240 five star villas and luxury chalets. For many Villas Worldwide has attracted owners of luxury properties from around the world who appreciate the security and reliability of the company and in turn Villas Worldwide has attracted an increasing elite clientele from around the world who appreciate the value and consistent quality of our luxury products. Here we have chosen the best five luxury villas and the cream of our chalets based on the remarks of our previous clients. GC46 Les Calpres in the Dordogne, France, is a beautiful country house which is handsome from the outside and very tasteful inside. Dominating a beautiful valley the large swimming pool is complemented pool house with all you need, the private tennis court is the icing on the cake. 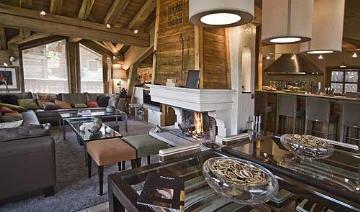 CIM802 Courchevel 1850 is an exceptional chalet with the highest standard of furnishings and fitting. We can arrange services of a chef to match the quality of the chalet. The location is perfect with direct access to the slopes, lifts and the centre of Courchevel. It is fit for an oligarch (tried and tested actually by one of our clients). VID24 La Chatronnie, Dordogne, France falls into the top five above because of its unique facilities which include a compact golf course, driving range, indoor swimming pool, free bicycles and billiards table. 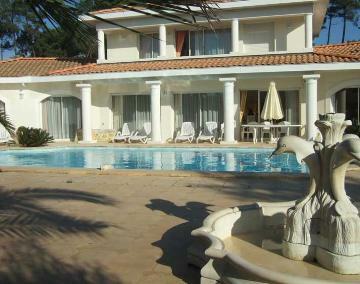 We know of no other villa where you can play golf all day long on your own course (clubs provided). 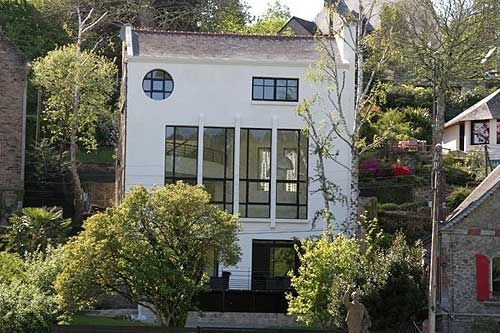 GUA811 Bella Vista, Rome, Italy is a divine Liberty style villa with a beautiful interior and a location to match. Only the Pope has a comparable view, his summer residence is a neighbor. The huge infinity pool and easy access to Rome centre complete the high quality assets of this unique villa. AJX66 Corse du Sud, Corsica, France qualifies above all because it has the longest swimming pool (20 metres) of all our selection. The high quality, Mediterranean style interior is complemented by fabulous views over the bay of Ajaccio and the mountains. Our French Alpes ski chalets and luxury villas in France and Italy dominate the top five this year but we have many more very high quality villas in Spain, Portugal, the Caribbean and South Africa.